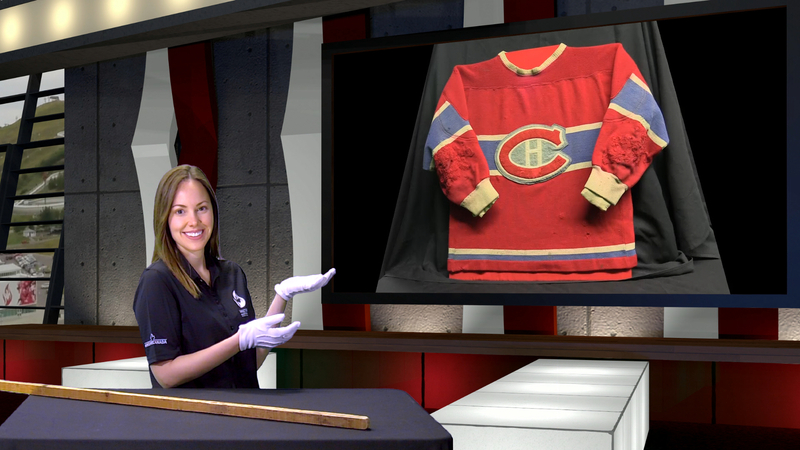 Virtual Visits – Now you can plan a Virtual Visit with Canada’s Sports Hall of Fame from anywhere in the world — inspiring stories that are tailored to grades 4-12! The Virtual Visit is 45 minutes in length – so it fits perfectly within your regular class schedule. 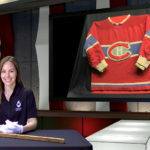 Students experience Canada’s competitive spirit through role models like Marilyn Bell and Maurice Richard, illustrating how our value based culture emerges through sport. 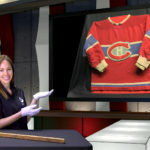 We’re offering you and your students unique virtual programs that focus on Canada’s rich sporting heritage from the comfort of your classroom using video, artefacts, virtual gallery tours, and interactive storytelling! The live interaction with a program facilitator gives your students a chance to explore how sport plays an integral role in developing identities, with a focus on gender and cultural diversity in Canada. Not tech savvy? Not a problem! Connecting is easy! 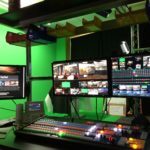 A technology representative will help you every step of the way from downloading software to setting up a webcam! The best part? Book now and it’s FREE! 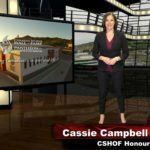 Thanks to the generous support of the Susan Anderson family, Canada’s Sports Hall of Fame is offering a limited quantity of Virtual Visit programs free to schools in Alberta and across Canada! Click here to check out our teaser video and learn more about our current program offerings and curriculum links! Take advantage of this unique education opportunity and book now by contacting Katelyn Roughley, Manager, Education and Programming at programs@cshof.ca or call 403-776-1059.